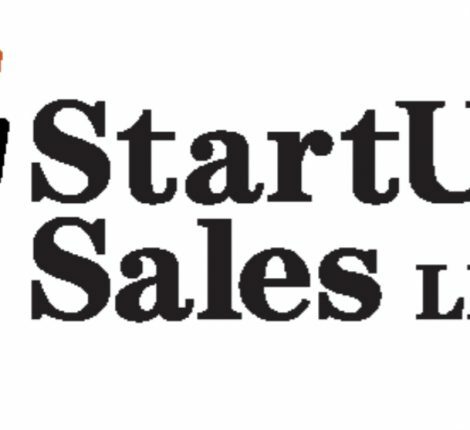 In order to provide additional value to the TiE community we have retained David Manner of StartUp Sales LLC to offer B2B sales advisory to our Members. 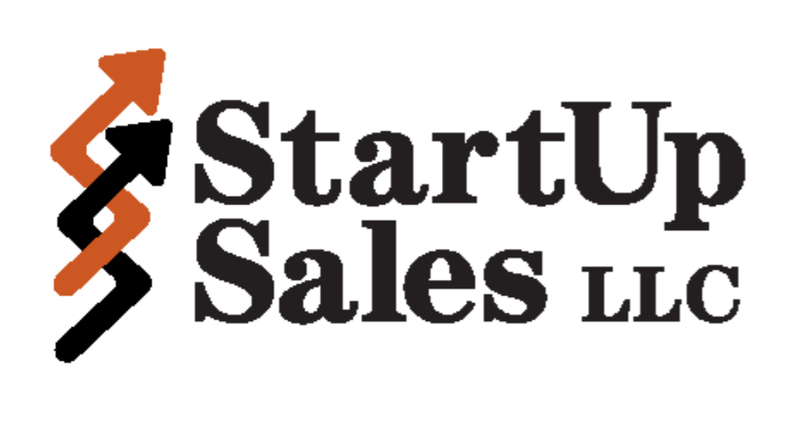 StartUp Sales is a sales advisory service providing sales coaching, training, mentoring and consulting services to early stage technology companies. 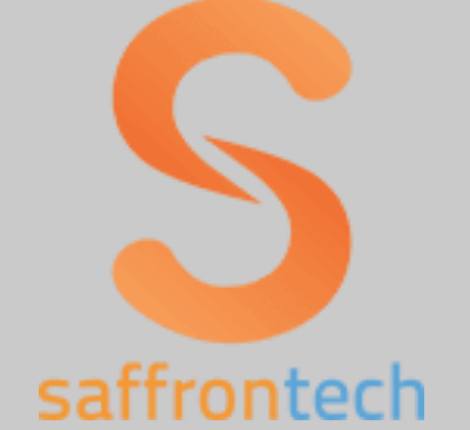 Their mission to assist these firms in their drive to accelerate revenue and new customer acquisition. Additional insight can be found at www.startupsalesllc.com. 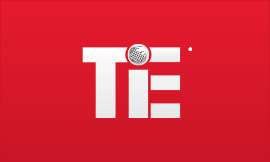 StartUp Sales does up to four half-hour mentoring sessions for TiE each month to address sales and business development issues. 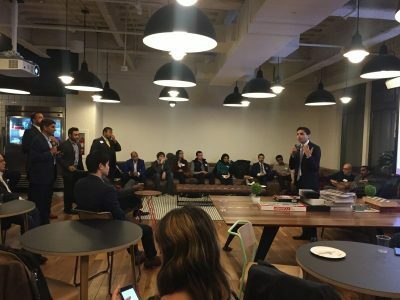 Topics can range from “go to market strategy”, structuring your team to specific sales cycle questions. Each TiE Member is eligible for two sessions per year based on availability and request. Contact the TiE Executive Director to schedule an appointment for 2018. 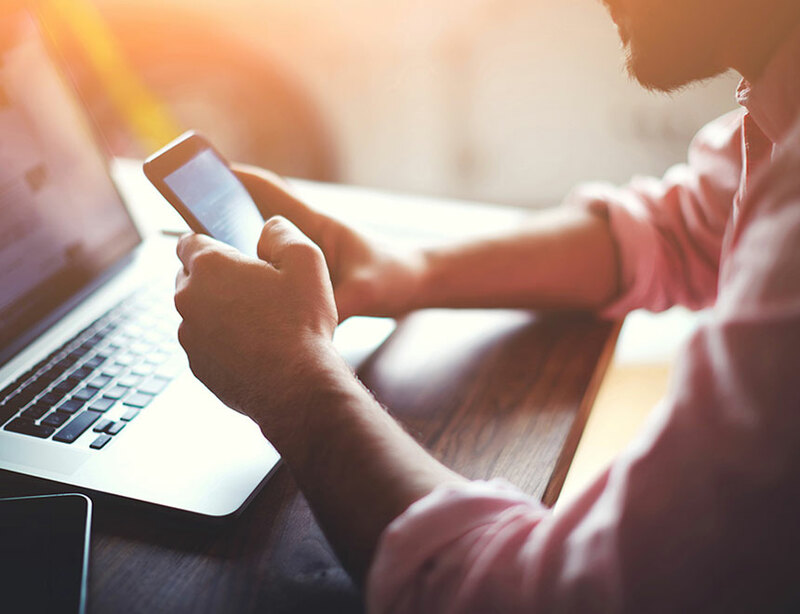 Do you need an app or website for your company?